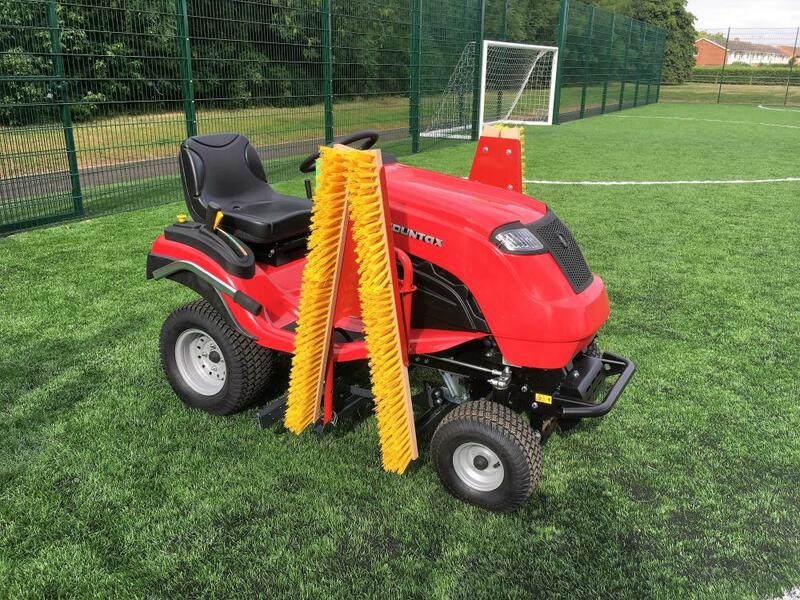 Our ‘R.E.D’ Range has been specifically Researched, Engineered and Developed to ensure your synthetic sports pitch gets the vital daily and weekly maintenance it requires. 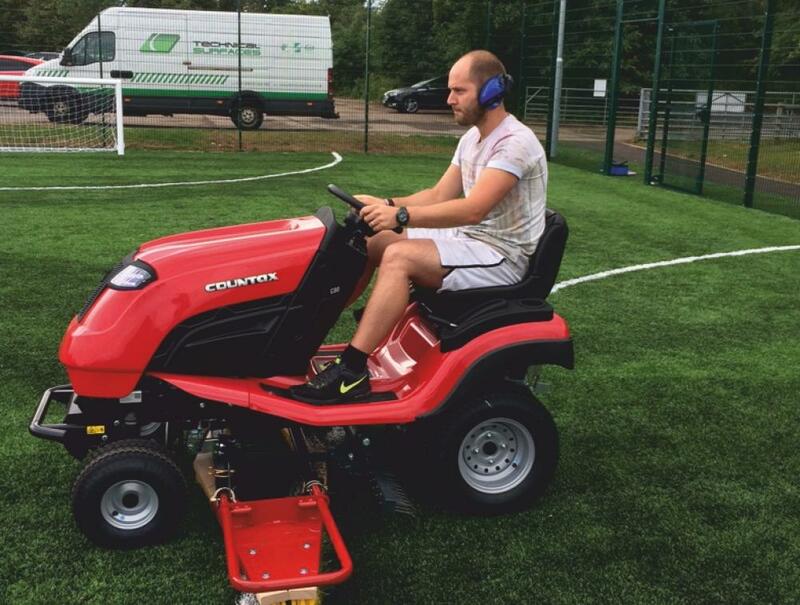 For customers who can utilise their own grounds staff to perform the day-to-day requirements of maintaining their synthetic sports surface, Technical Surfaces recommends investing in some dedicated in-house machinery, such as our R.E.D Series Primary Care Packages, to complement any on-site maintenance equipment. 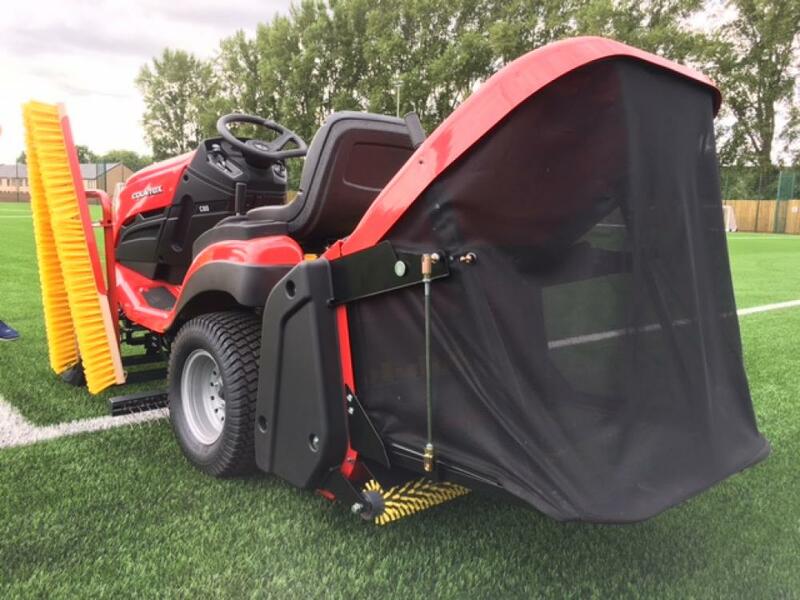 The compact tractor unit can gain access through a single gate, and a range of optional attachments are available to allow you to select the ideal maintenance machinery package for your own synthetic sports facility. Technical Surfaces’ demonstration and certificated training service also provides a perfect opportunity to learn and practice the correct maintenance techniques and routines to effectively tackle issues of infill compaction and distribution. 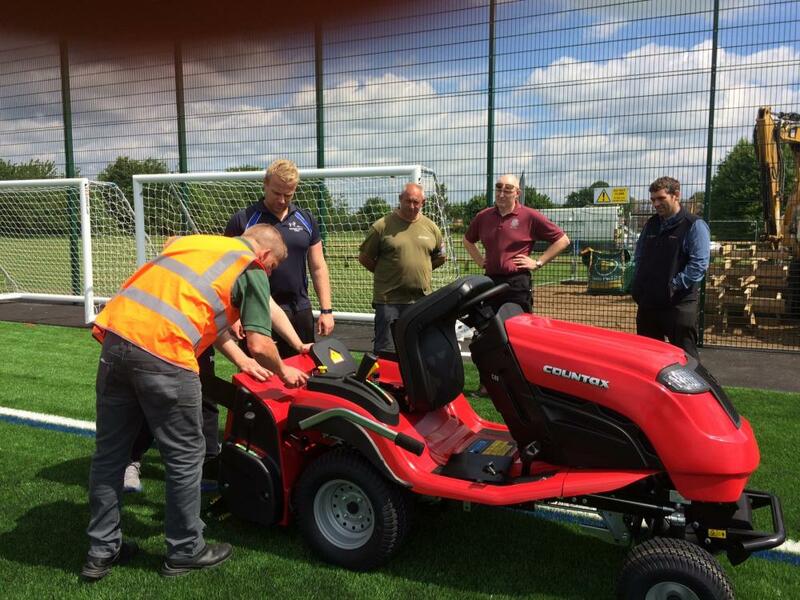 In short, the R.E.D Range has been fully Researched, Engineered and Developed to meet the needs of any grounds team with an artificial sports pitch to maintain.